Young woman in cafe restaurant with phone and coffee. Photo courtesy of Shutterstock. Though graduation season is now behind us, millions of young adults are still trying to enter the workforce. It’s a difficult but exciting time for them, as they prepare to use the knowledge they’ve gathered from past jobs and internships to obtain an entry-level position that could be the first step to their dream job. Of course finding a job is never easy. 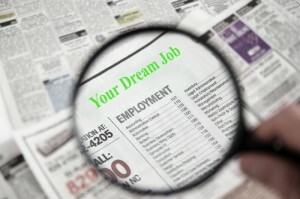 Are you wondering what can you do to get a raise on your entry level job? Learn six ways to increase your salary in the following post.